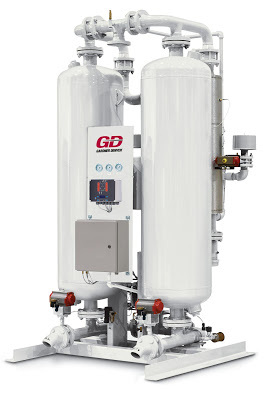 Compressed Air Summer Maintenance Tips | Lewis Systems Inc.
During the summer, there are a few extra challenges your compressed air system faces. Heat and humidity can cause all sorts of problems if you don’t prepare your system to adequately address them. 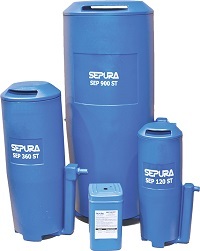 Here are a few simple compressed air summer maintenance tips to keep your system running efficiently. 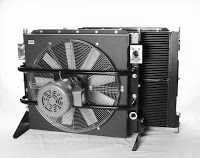 Heat Exchangers – Check your after coolers and oil coolers to make sure they are clean and fans are operating correctly. 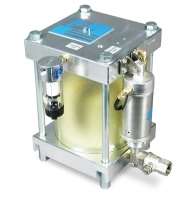 These coolers are your primary defense for keeping your oil temperatures acceptable and removing the bulk of your liquid water from your compressed air system. Condensate Drains – With the extra humidity there will be extra water. Check all of your drains and drain lines to ensure they are sized correctly and operating properly. If you are using timer operated drains, you will need to adjust your frequency to allow for the increase in condensate.